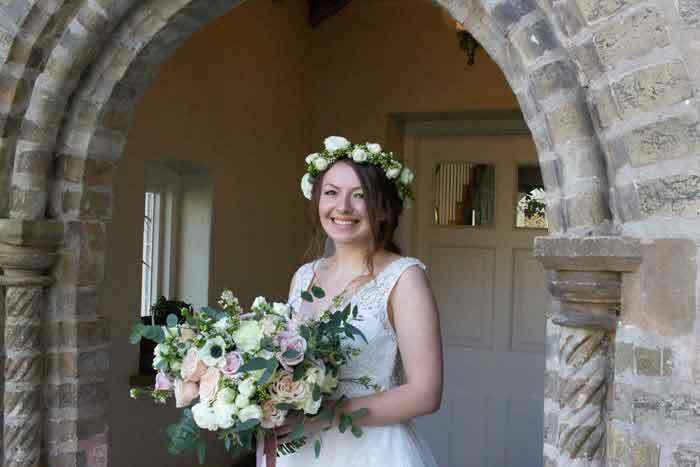 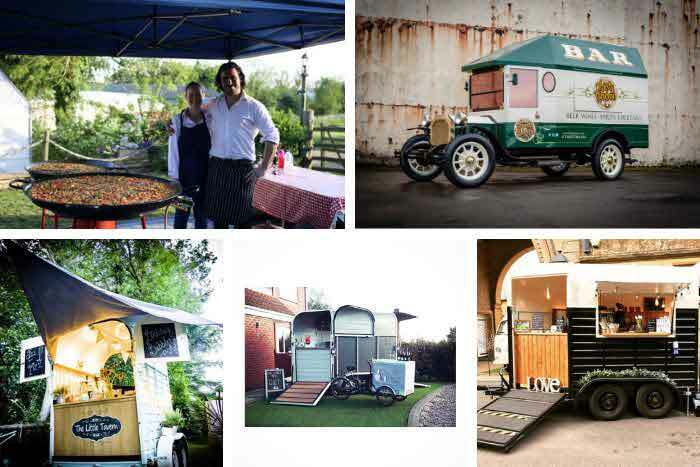 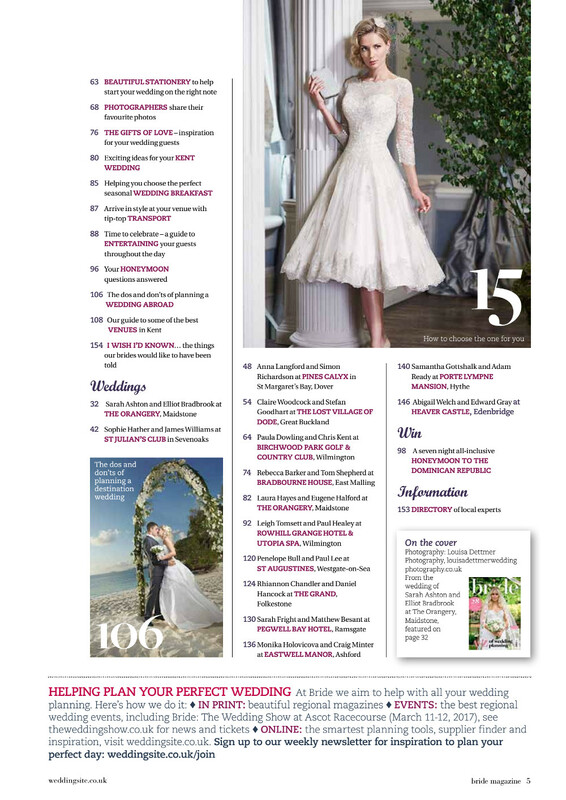 If you're a Kent bride, here is the perfect wedding planning resource. 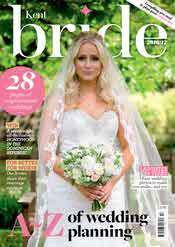 Kent Bride magazine 2016/2017 is bursting with inspirational and informative content to get your wedding off the ground. 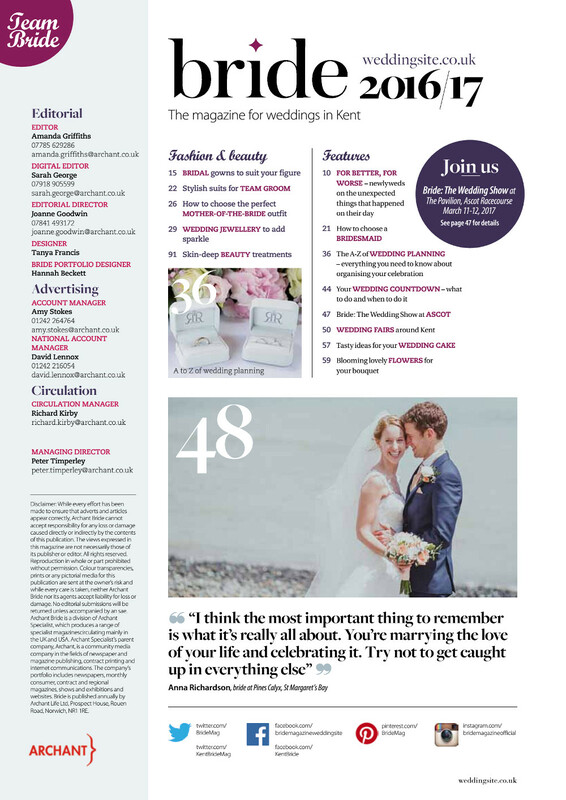 From real weddings and expert articles to industry events and bridal advice, more than 150 pages of beautifully presented content awaits you. 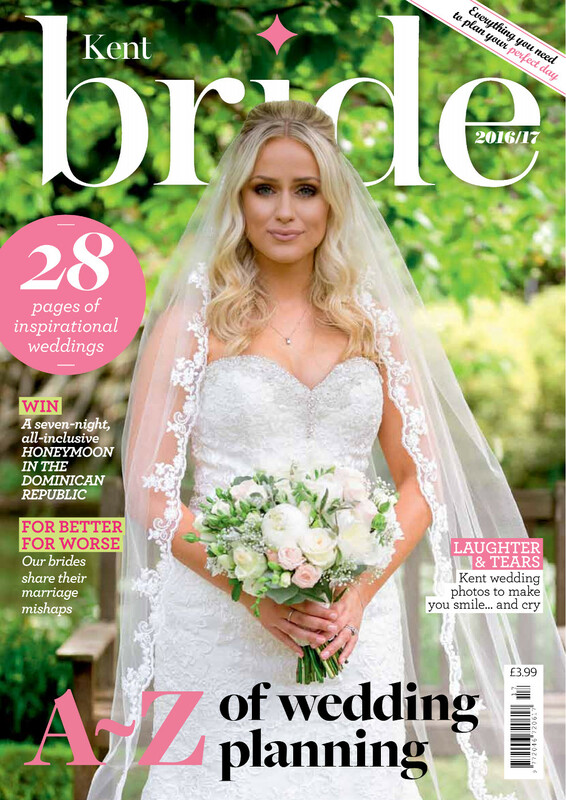 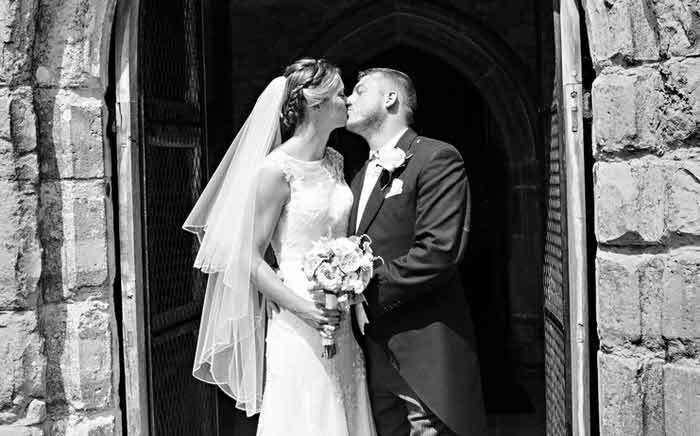 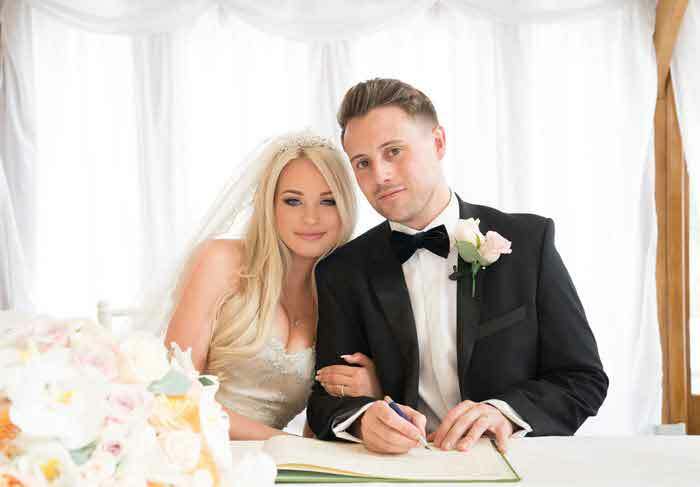 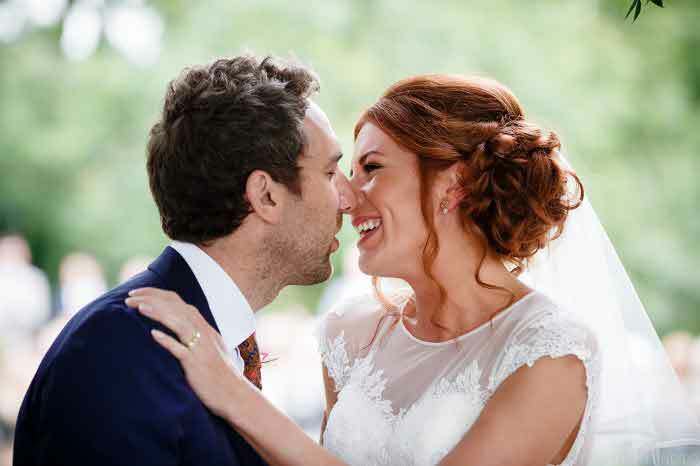 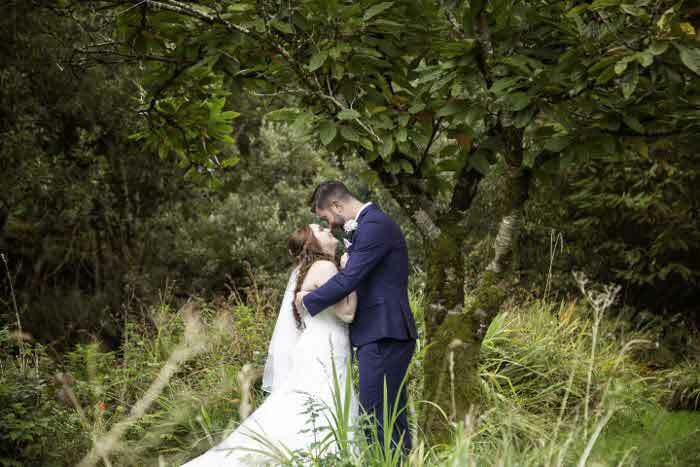 In this issue we cover all the elements that come together to make your wedding day a success, including dresses, cakes, stationery, transport, photography, menswear, beauty, jewellery and much more. 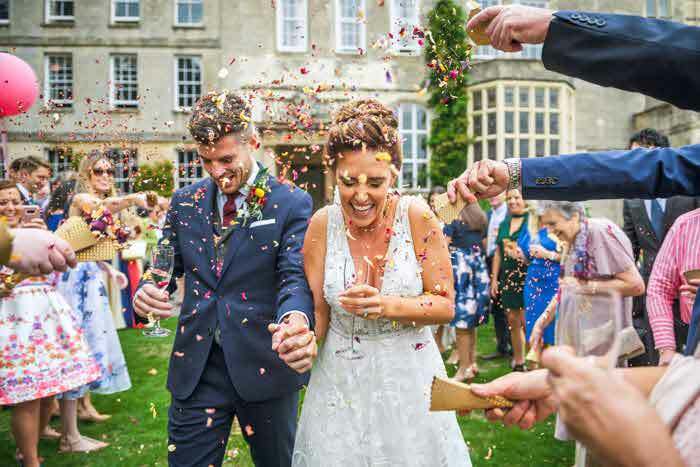 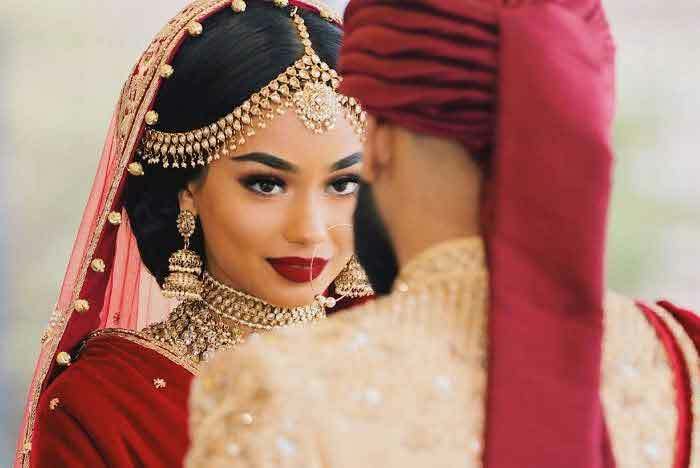 Find the A-Z of wedding planning inside, featuring everything you need to know about organising your all-important celebration. 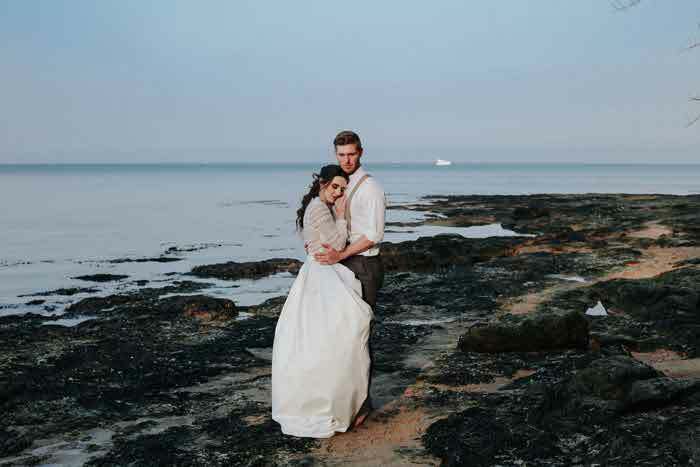 You can even win a honeymoon to the Dominican Republic, courtesy of Hard Rock Hotels and Thomas Cook. 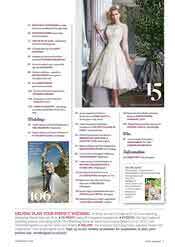 To get your copy of Kent Bride, visit the BuyaMag website or read the digital version online.